Being part of a family is a great blessing. Your family can provide you with companionship and happiness, help you learn correct principles in a loving atmosphere, and help you prepare for eternal life. Not all families are the same, but each is important in Heavenly Father’s plan. Do your part to build a happy home. Be cheerful, helpful, and considerate of others. Many problems in the home are created because family members speak and act selfishly or unkindly. Concern yourself with the needs of other family members. Seek to be a peacemaker rather than to tease, fight, and quarrel. Remember that the family is the most sacred unit of the Church. Honor your parents by showing love and respect for them and by being obedient (See Ephesians 6:1-3). Be willing to help in the home with chores that need to be done. 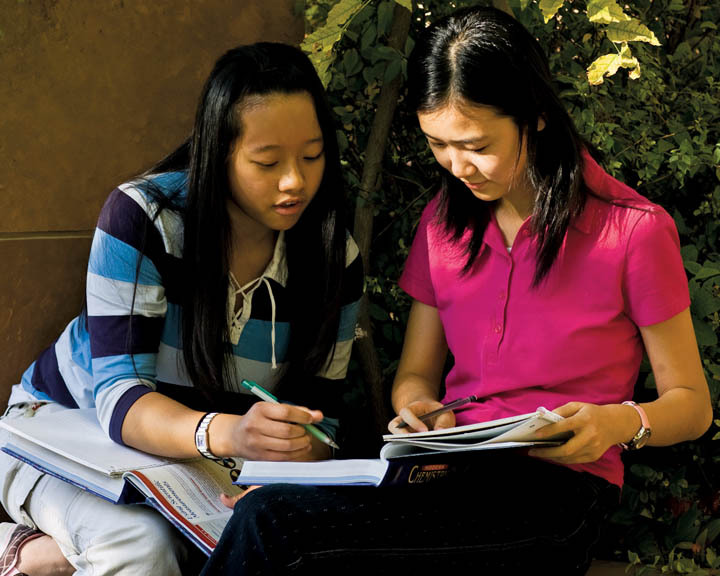 Participate in family activities and traditions, including family prayer, family home evenings, and family scripture reading. These traditions strengthen and unify families. Set a good example for other family members. Strengthen your relationships with your brothers and sisters. They can become your closest friends. Support them in their interests and help them with problems they may be facing (For the Strength of Youth, 10-11). It always seems that we don’t know what we’ve got until it’s gone. I discovered just how important family is to me when I moved out of state to go to college. I only lived four hours away, but that was far enough away that I couldn’t just drive home whenever I felt like it. The thing I missed most was family dinners on Sunday. My Dad would prepare a feast practically every Sunday. Although I enjoyed the food, I enjoyed being with my family more. We would just sit for hours and talk about things that matter most to us, like each others, the temple, the Gospel, and the Savior, Jesus Christ. That is true happiness. I can clearly see that who I am today- my values, beliefs, dreams, and hopes- has been greatly shaped by those who are most dear to me, my family. My gratitude for the temple and the sealing power increases each day, because I know that these sweet relationships can be forever! 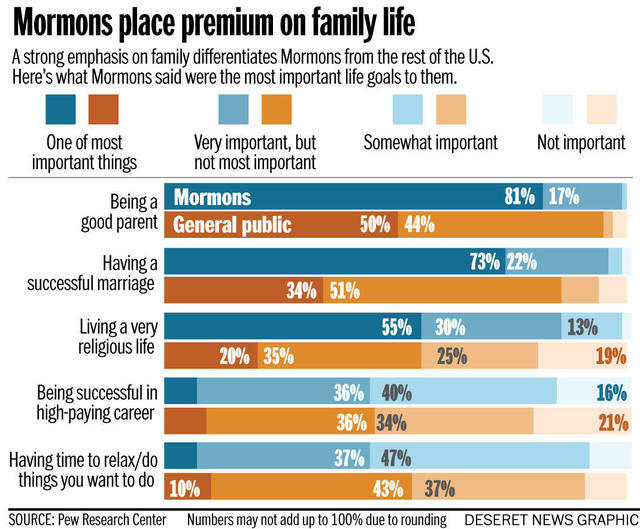 Mormons hold family relationships very high in their priorities, along with other beliefs and practices you can learn from LDS news.